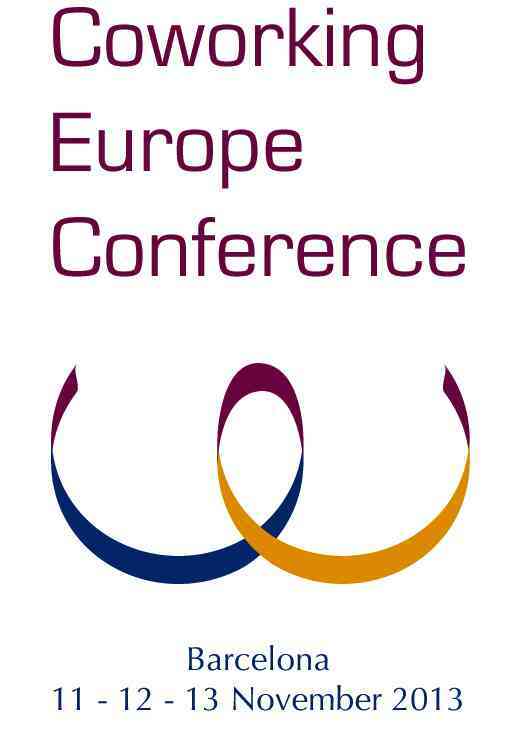 We are very proud to disclose the program for the first day of the Coworking Europe 2011 conference, in Berlin (November 3-4-5) ! We expect exciting keynotes, debates, contribution and networking within the coworking community as well as between the coworking community and potential coworking stakeholders, such as cities, employers, innovation bodies, etc. 18.00 : Panel – Business models, community, independance… : expected challenges for the coworking movement ? And have a look at the Friday and Saturday programs, for the Coworking Camp. We hope that you won’t be disappointed, either.